So I think the countdown has begun in terms of preparing and talking about Christmas! It is no secret that I am not a huge fan of Christmas, I think it’s mostly because we don’t have any children in our family and it has never been a big thing in our house. But to try and get into the spirit of things I thought I would do a little wish list post. Now these are items that I would love to receive for Christmas but as I have said no to presents this year, will probably not get! 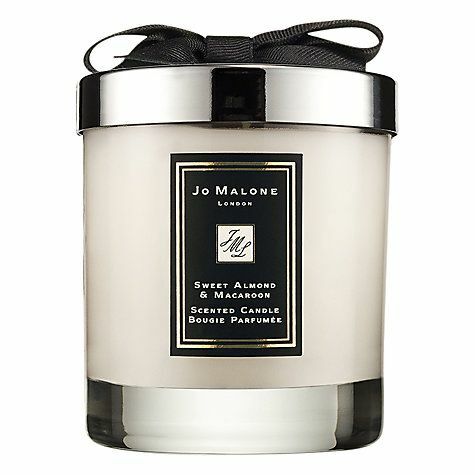 Jo Malone Sweet Almond & Macaroon Candle – I have been lusting after this candle ever since it came out. It is just one of my favourite scents ever! I am a massive lover of all things sweet and almondy and this encompasses all this and more! Laura Mercier Body and Bath Luxe Quartet in Ambre Vanille – I love vanilla, and having purchased the Ambre Vanille perfume earlier in the year, i would love to be able to smoother myself in the scent as it is totally divine! 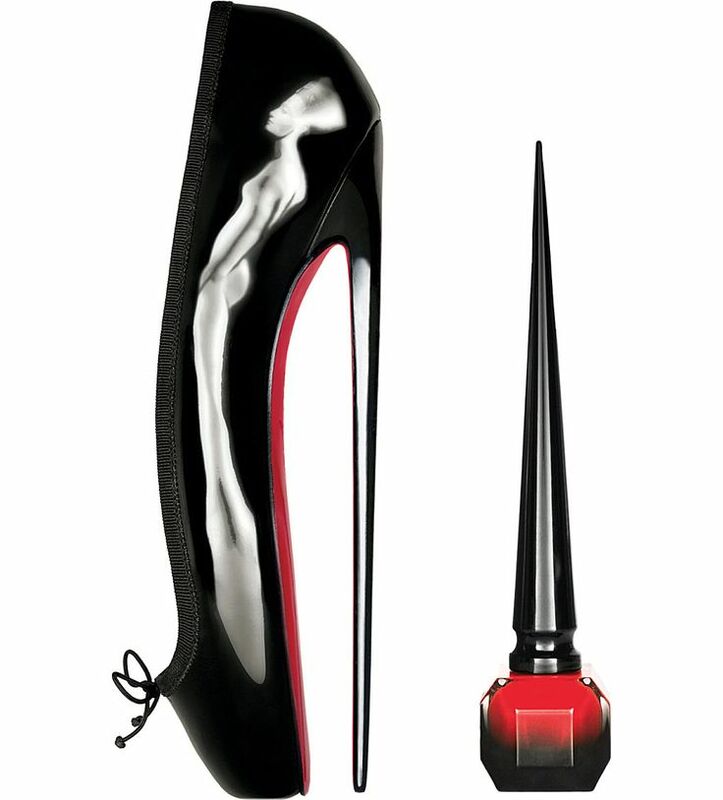 Christian Louboutin Rouge – This is currently sold out on the Selfridges website and I can’t find it anywhere else – so Santa if your listening!! I have wanted this since it came out but with the hefty price tag (£36 for a nail varnish) I thought long and hard about whether to buy it or not so hence why it is going on my wish list! 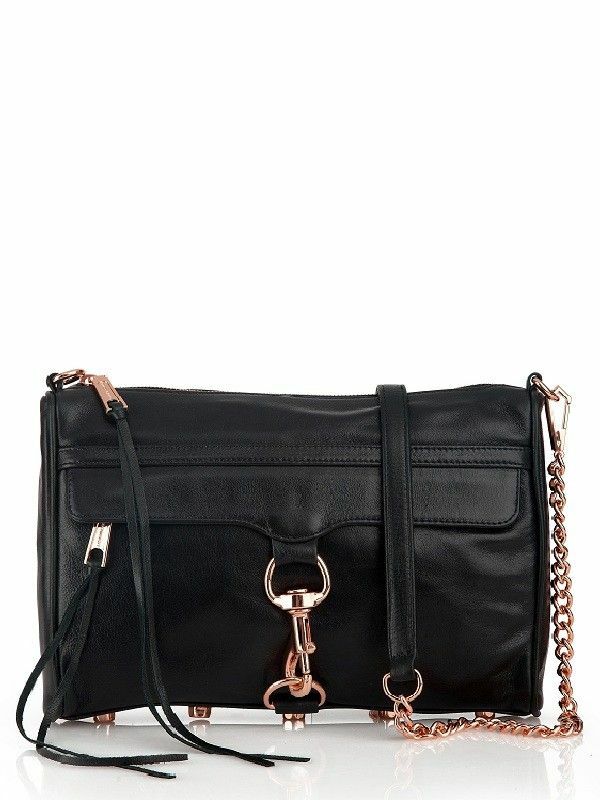 Rebecca Minkoff – Mini Mac Rose Gold – I already have this in white with the rose gold detailing so it is only fair that I have the black one, right?! Champneys top-to-toe package – After Christmas everyone is in need of pampering, and I am no exception to this rule, so this relaxing Spa Day package sounds like heaven! Aww thanks hun! I know isn’t it cute! I may have to treat myself if Santa missed me off his list!